Carlisle Forest Purple Perforated Acetal Measure Misers Portion Spoon 4 Oz. Carlisle Forest Purple Acetal Measure Misers Portion Spoon 4 Oz. Carlisle Purple Acetal Measure Misers Portion Spoon 3 Oz. Carlisle Purple Acetal Measure Misers Portion Spoon 6 Oz. Carlisle Purple Acetal Measure Misers Portion Spoon 2 Oz. Carlisle Brown Acetal Measure Misers Portion Spoon 1.1/2 Oz. Carlisle Purple Short Handle Acetal Measure Misers Portion Spoon 1 Oz. Carlisle Purple Short Handle Acetal Measure Misers Portion Spoon 2 Oz. 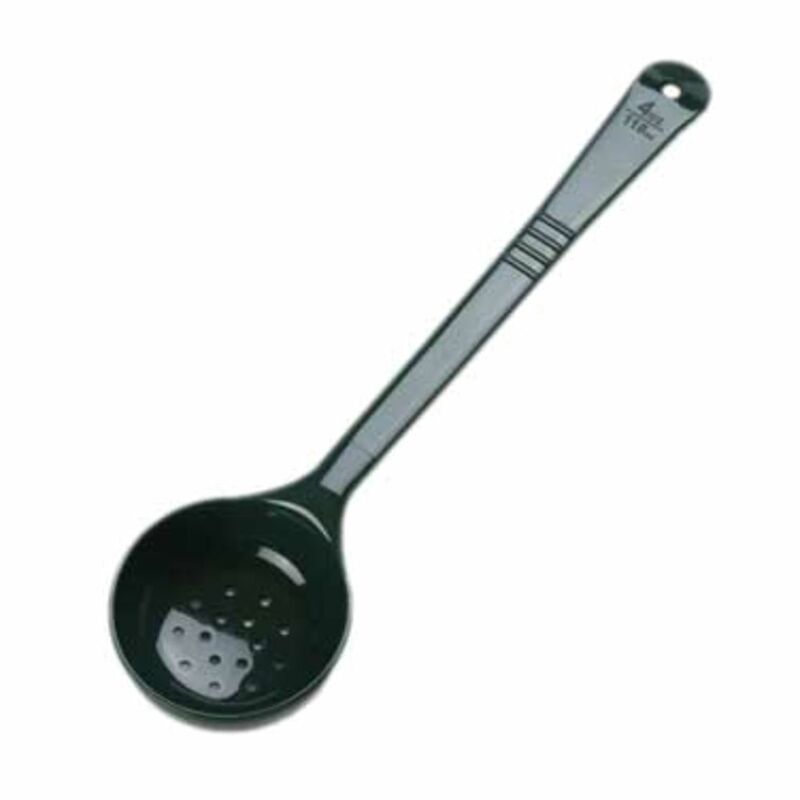 Carlisle Green Perforated Stainless Steel Measure Misers Portion Spoon 4 Oz.